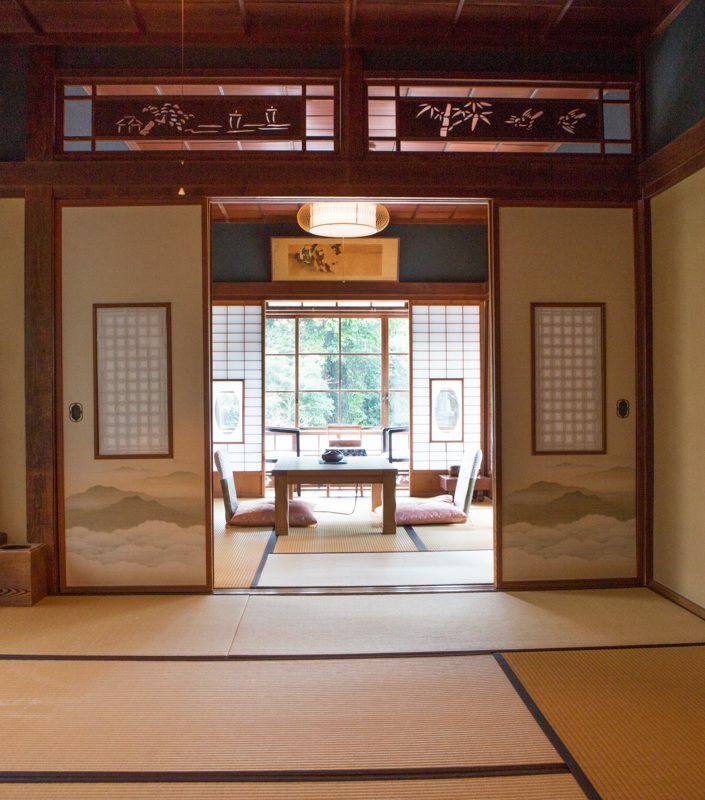 Stay in the room which served as the stage for The Dancing Girl of Izu (7 + 8 tatami in size). This is our most popular room and securing reservations can be difficult. Limited to one group per day.